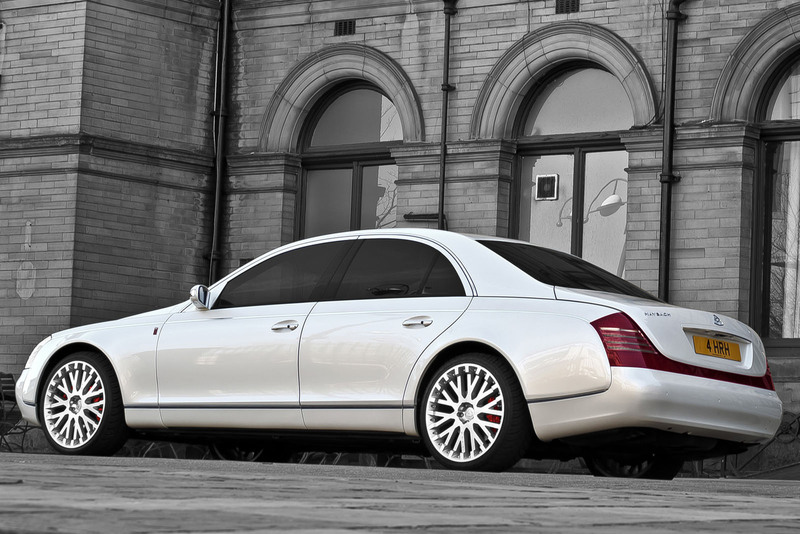 One thing’s for sure, no matter what journalists say or how much people hate you, when you have a Maybach, even the “small” 57, you are leading a very special sort of life. Trouble is, there are some people in this world, that can’t deal with anything but being unique, people like the British Royal family for example. 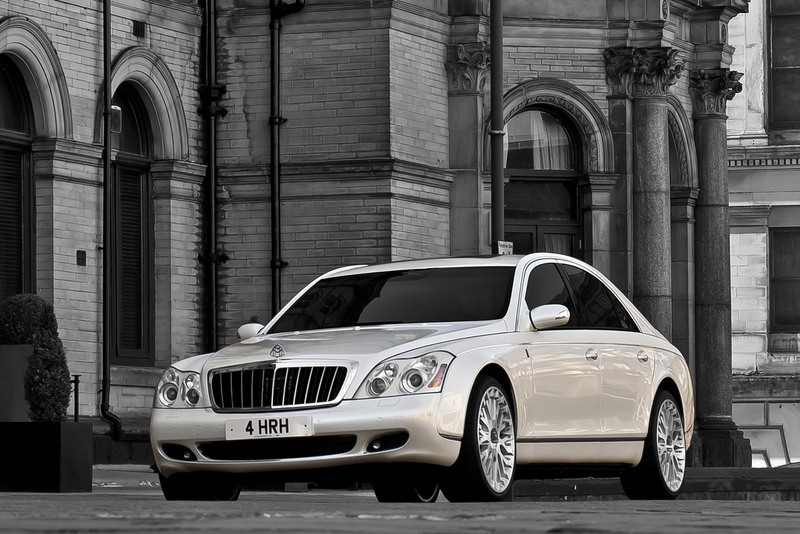 Since one of the family’s member is going to get married next week, it’s easy to excuse the contracting of British tuner Project Kahn, which should produce a unique Maybach 57 that will take part in the ceremony. 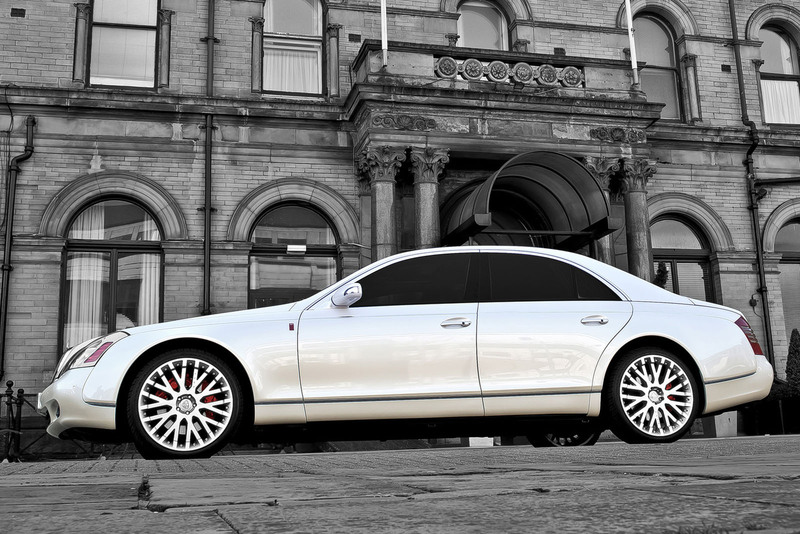 The contract was signed quite some time ago, and Project Kahn is so far along working on the royal Maybach 57 that they’ve been able to give us a taste of what’s going on on the outside. Everything is dignified, which is weird when talking about a car with extremely tinted windows, 22 inch Kahn RS wheels and smoked taillights but weirdly, it is. The color is really fitting for the sort of car a royal bride to be driven to church in but what I’d like to point attention to is the number plate this particular Maybach 57 will wear. 4HRH may not be easily apparent but it can be identified as “for his royal highness”. This is why, at the moment, that particular number plate is the most expensive one ever bought in Britain.